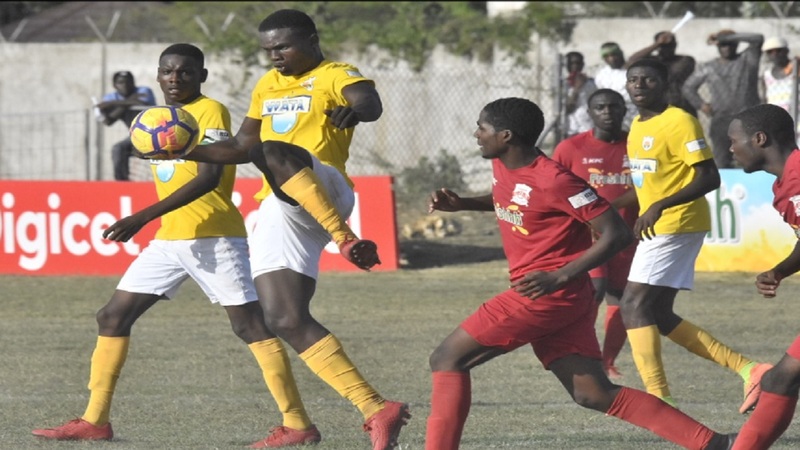 Last season's beaten finalists Clarendon College look set to secure their spot in the quarter-finals of the ISSA/Wata daCosta Cup football competition when second-round action resumes on Friday. The day will only feature a double-header at the Juici Patties field as the remaining second round matches are scheduled for Saturday. 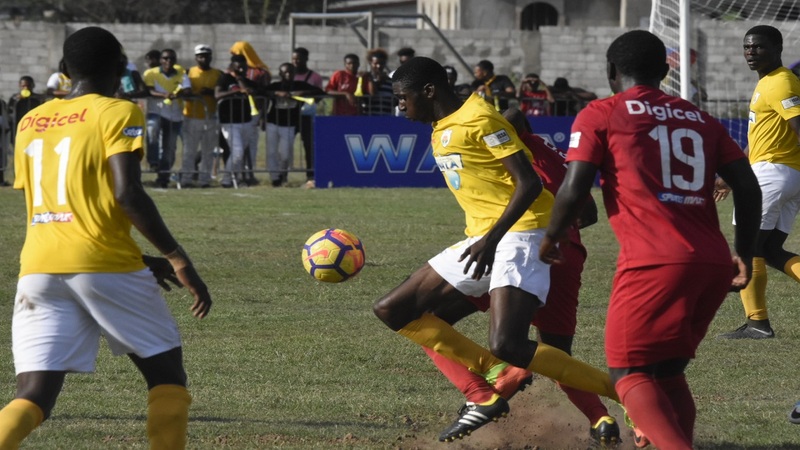 Clarendon College, which won the daCosta Cup on seven occasions, will enter the day with a big lead against Green Island High for their second leg contest, which is the closing game of the double-header. 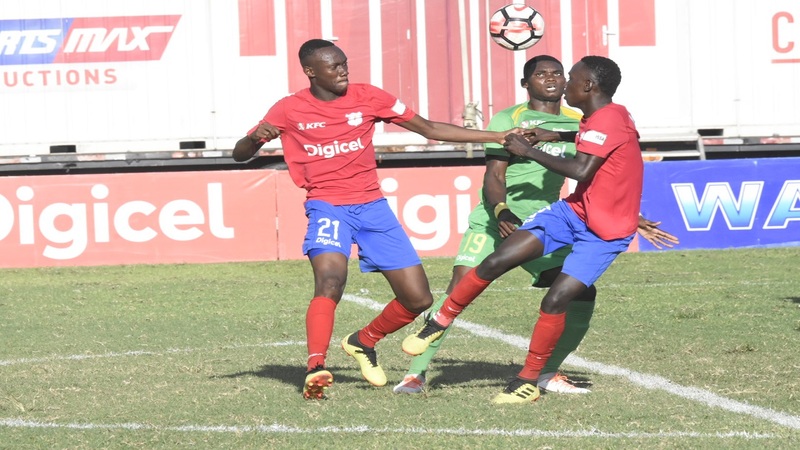 Clarendon College carved out a 5-0 victory on Wednesday in the first leg at Rusea's High School and should easily confirm their quarter-final spot. 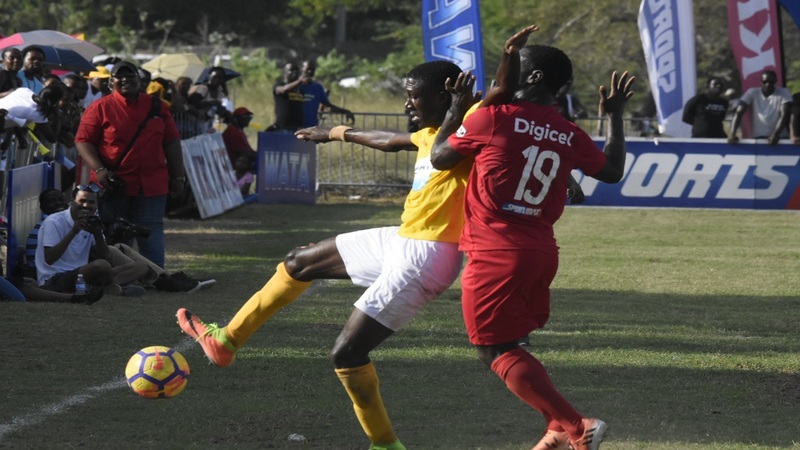 The opening match is scheduled to kick off at 1:00 pm and features Glenmuir High and St Mary Technical High School. The teams battled to a 1-1 affair in the first leg on Wednesday and another interesting game looms. Thirty-two teams are contesting the second round.